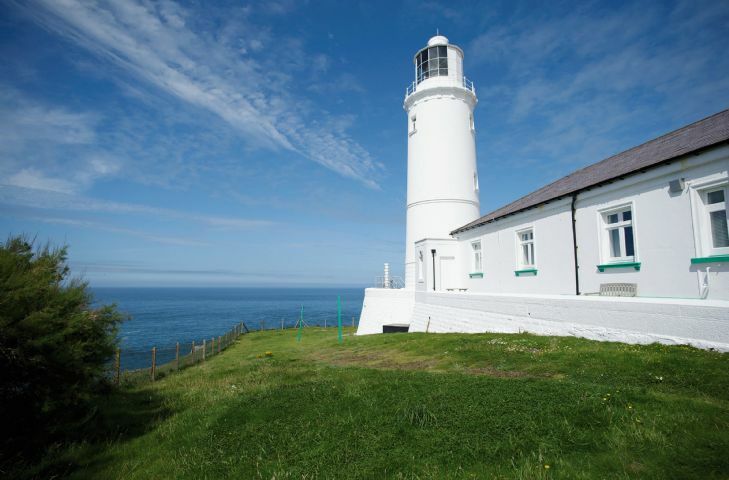 In association with Trinity House, Rural Retreats is pleased to present Pelorus Cottage at Trevose Head Lighthouse. 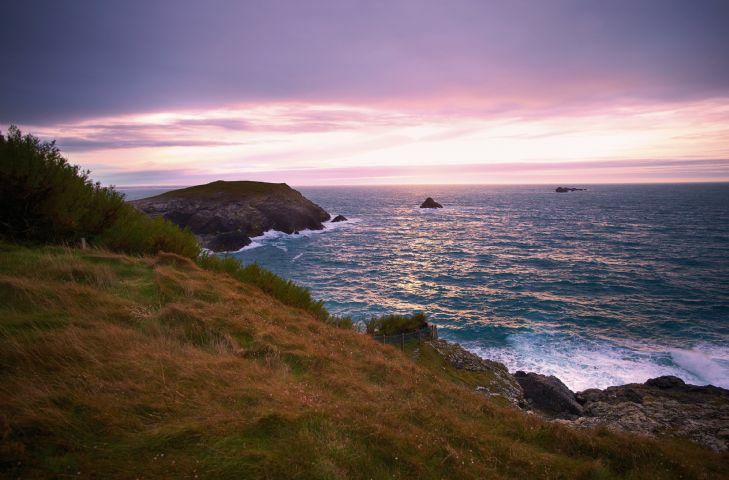 Pelorus is one of four holiday cottages available at the lighthouse which is located on a headland between the sandy beaches of Harlyn and Constantine Bays, four miles west of Padstow. 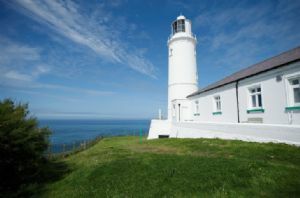 The Lighthouse was built in 1847, electrified in 1973 and automated in 1995. 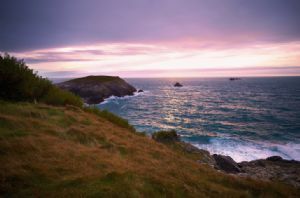 The site is not open to the public and the four cottages are sheltered beneath a headland and are 75 feet above the sea, accessed via a one-mile-long private road. 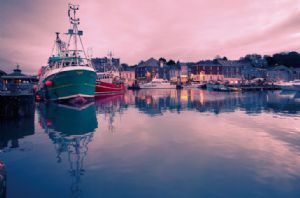 Fine views out to sea and the chance to watch fishing boats coming in and out of Padstow. The cottages are semi-detached, with the lighthouse positioned in the middle. At the front, there is a communal tarmac forecourt with parking. To the rear, on the sea side, there is a shared walled grass area which is fenced at the cliff edge. 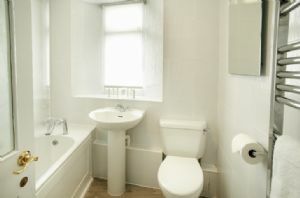 (In the interest of safety, it is recommended that guests do not use this space). The South West Coast path runs round the headland and on towards Padstow. 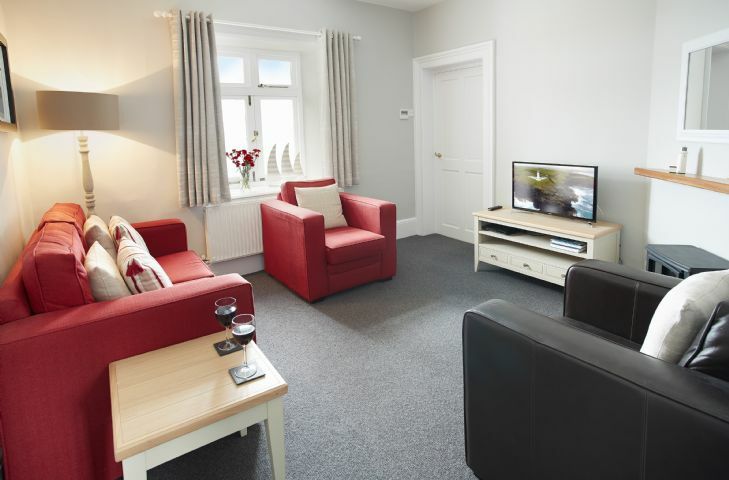 Also on this site is Brook Cottage, sleeping four guests, Verity Cottage, sleeping four guests and Nimbus Cottage, sleeping four guests. Enjoy a delicious meal at Rick Stein's seafood restaurant (book well ahead if you wish to secure a table), bistro and cafe or arrange to have dinner cooked in the comfort of your cottage by Georgina Campbell 07590725563.